Learn how to grow your business by reaching your potential customers in today’s ever-changing world. 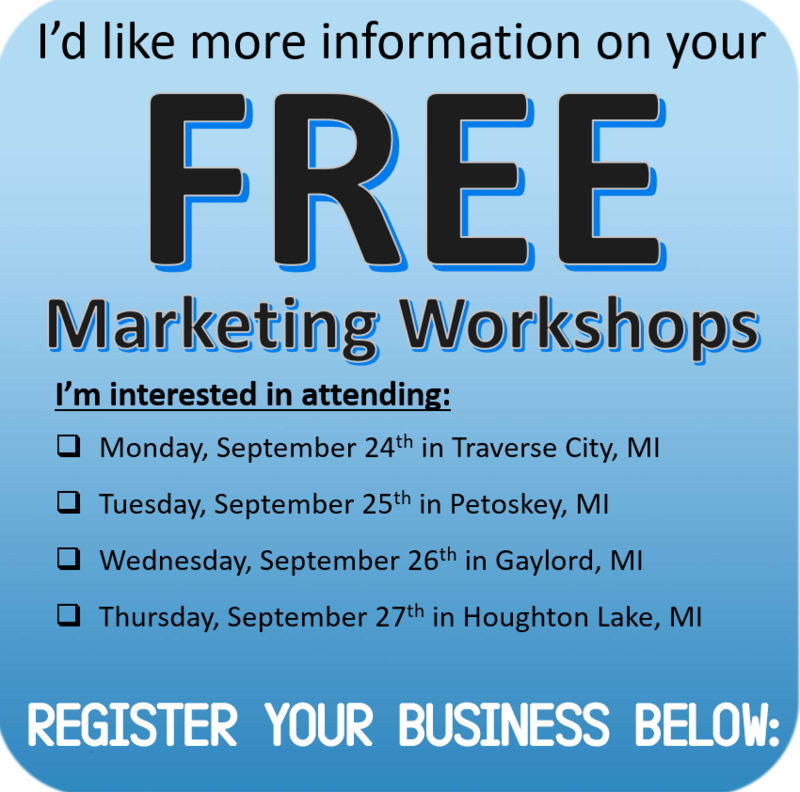 We invite you to a marketing workshop for local businesses. 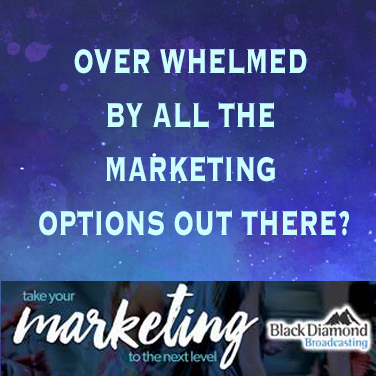 At Black Diamond Broadcasting we understand your time is valuable, to thank you for attending each business will be entered to win $500…..